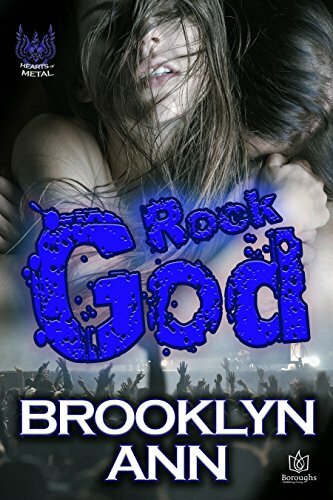 ﻿ Download/Read "[Brides of Prophecy 02] - Ironic Sacrifice" by Brooklyn Ann for FREE! Jayden Leigh wants to commit suicide. Her clairvoyant powers have become so intense that she lost her job and home. Death is the only way to make them stop. Opportunity presents itself when she comes across a sinfully handsome vampire ready to make a kill. Jayden begs for him to take her instead. A blissful death in his arms, or the visions ravaging her mind? She'd gladly take the vampire. Razvan Nicolae is captivated and amused by the beautiful seeress who sacrifices herself for a stranger. Killing such a pleasing asset doesn't interest him. If he could get her powers under control, she just might be the key to finding his missing twin. Controlling her visions and working for a seductive vampire? Razvan's offer is like a dream come true. But her dream turns into a nightmare when a mad vampire cult leader seeks to exploit Jayden's powers to stop an ancient prophecy. As Jayden finds herself at the center of a vampire war, she realizes that the biggest threat isn't losing her life, it's losing her heart.